The Ely Stage Stop & Country Museum is proud to once again host Steve Beal for History in a Glass, The Story of Whisky, a whisky tasting and food pairing fundraiser event on Saturday, November 7. Steve Beal is Keeper of the Quaich, a 2015 Whisky Magazine Hall of Fame Inductee, and former Senior Master of Whisky for DIAGEO, the world’s largest producer of whisky, including Bulleit Bourbon & Rye, George Dickel Tennessee Whiskeys, Johnnie Walker Scotch and many more. 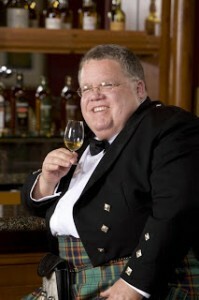 Beal will discuss the role of whisky in our culture from the founding of America to present day. Guests will sample tastes from several producers paired with a multi-course meal prepared by Rosemary Martin of Rosey Cooks. The event will be held in the Ely barn from 5:30 p.m. to 8:30 p.m. on November 7. Tickets are $75 per person and include the tasting and food pairing. 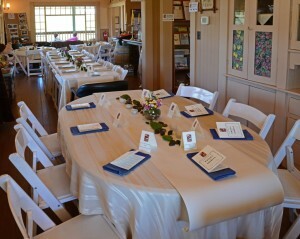 Call 707.279.0493 for your tasting ticket. Guests must purchase in advance by Sunday, November 1 as seating is limited to 40 guests. Guests must be 21 years of age to participate. Please drink responsibly. Funds raised through this event will provide support to the blacksmith complex and the museum in general, helping to preserve Lake County’s past, present and future. The Lake County Historical Society’s Ely Stage Stop & Country Museum is located at 9921 Hwy 281 (Soda Bay Road), Kelseyville, California. For more information, check out www.elystagestop.com, www.lakecountyhistory.org, www.facebook.com/elystagestop, or call 707.533.9990, during museum hours, Saturdays and Sundays from 11a.m. to 3p.m. Steve Beal, Keeper of the Quaich, will lead Ely’s November whiskey history fundraiser event. Contributed photo. Ely Stage Stop Main House was the setting for the April 2014 Whisky Tasting event. 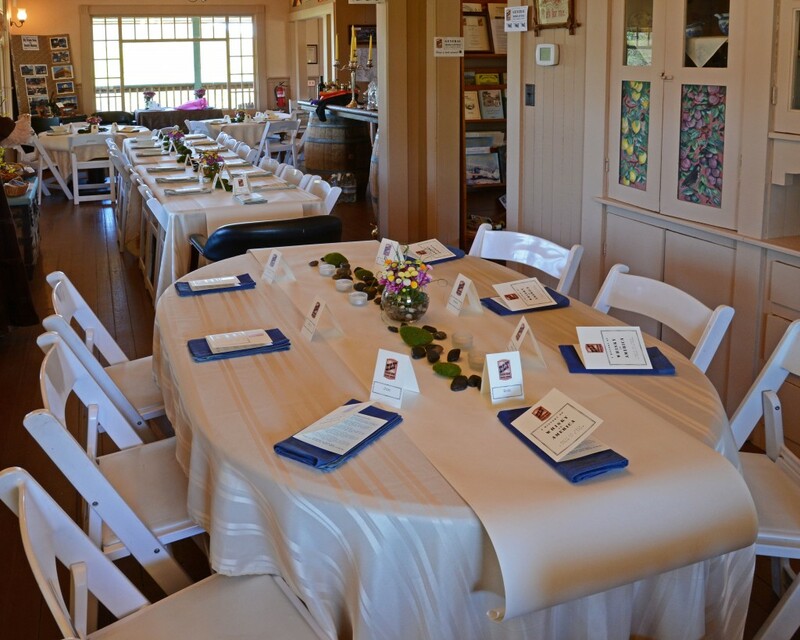 Forty guests will be accommodated in the Ely Barn for the upcoming November fundraiser. Photo by Greg Blinn. The Ely Stage Stop & Country Museum is host to the California Old Time Fiddlers’ Association on the first Sunday of each month. In April, the Stage Stop held its first Marketplace in conjunction with that month’s Fiddlers’ Jam and it was a rousing success. Eleven vendors and 250 attendees enjoyed music, refreshments, and the opportunity to browse and purchase the wares of local craftsmen and artists. 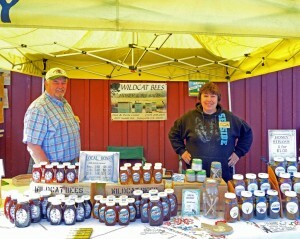 The next Ely Marketplace will be held during the October 4 Fiddlers’ Jam. In addition to local arts and crafts, food will be available for purchase on site from the Cactus Grill in Clearlake. Donations made during the Fiddlers’ Jams typically benefit both the Ely Stage Stop and the Old Time Fiddlers Association District 10. This month all donations made during the jam will benefit Valley Fire victims through the Lake County Wildfire Relief Fund created by North Coast Opportunities (NCO) and MendoLake Credit Union (MLCU). Money raised through the rental of vendor spaces for the Marketplace that day will also be donated by Ely. NCO is the community action agency for Lake and Mendocino counties. The Lake County Wildfire Relief Fund was officially set up at MLCU by NCO as a 501(c)(3) charitable organization. 100% of funds raised will go directly to fire victims. NCO and MLCU donate all staff time and administrative fees. You can donate in advance of the Marketplace event by checks payable to NCO (North Coast Opportunities) with “Lake County fire relief” in the notes field and mail to Ely Fundraiser, 8420 Duffy Court, Kelseyville, CA 95451. If you would like your donation acknowledged during the festivities on October 4 please note that on your envelope. Join the museum volunteers and docents for a fun-filled day of music, food and local crafts supporting our friends and neighbors in their time of need. 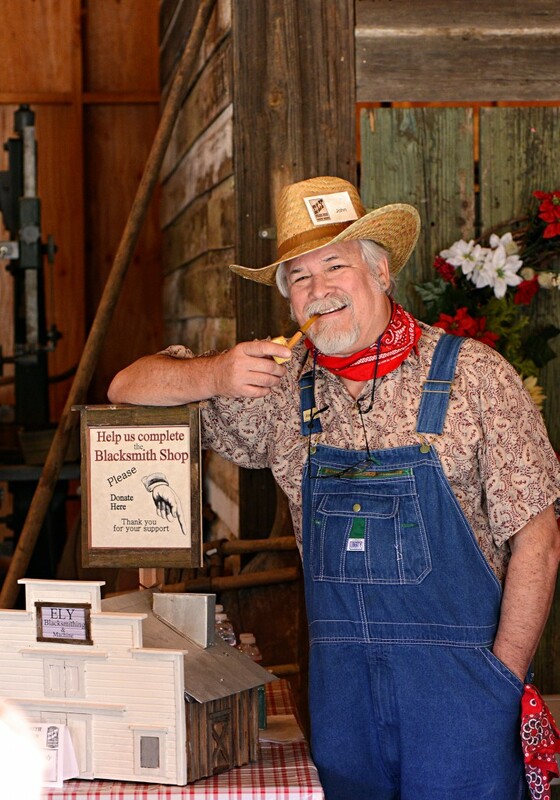 The Marketplace, just outside the Ely barn, will run from 10:00 a.m. to 3:00 p.m. Musicians will jam from noon to 2:30 p.m. inside the barn. The Lake County Historical Society’s Ely Stage Stop & Country Museum is located at 9921 Hwy 281 (Soda Bay Road), Kelseyville, California. For more information, check out www.elystagestop.com, www.lakecountyhistory.org, www.facebook.com/elystagestop, or call 707.533.9990, during museum hours, Saturdays and Sundays from 11am to 3pm. 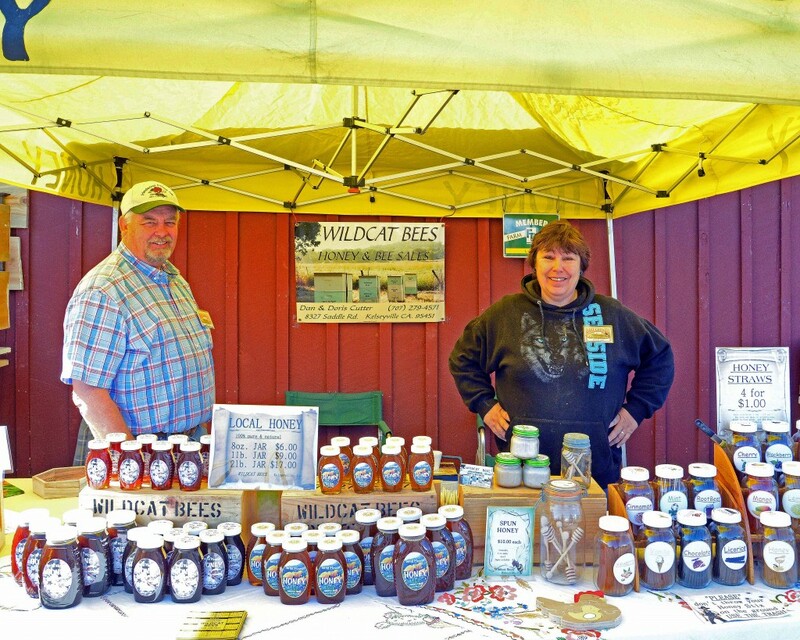 Dan and Doris Cutter shown in their Wildcat Bees Honey and Bees tent at the first Ely Marketplace held in April 2015. Photo by Greg Blinn. The Ely Stage Stop & Country Museum, operated by the Lake County Historical Society, will be closed Saturday, September 26, due to its presence in the Pear Pavilion at the 23rd anniversary of the Kelseyville Pear Festival. Come by the Pear Pavilion instead that day to talk to museum docents about their current displays and activities. See our stage coach replica up close. Ask about the progress being made on the Blacksmith Complex, the current all-volunteer museum project. The museum will be open as usual Sunday, September, 27. Due to the Saturday closure, September’s Living History Day, usually held the fourth Saturday of each month, will be canceled. The popular event will resume its regular schedule on October 24. Dr. John Parker, Ely Stage Stop and Gibson Museums Collections Manager, encouraging donations at an Ely event to support the construction of the all-volunteer Blacksmith Complex. Photo by Greg Blinn.